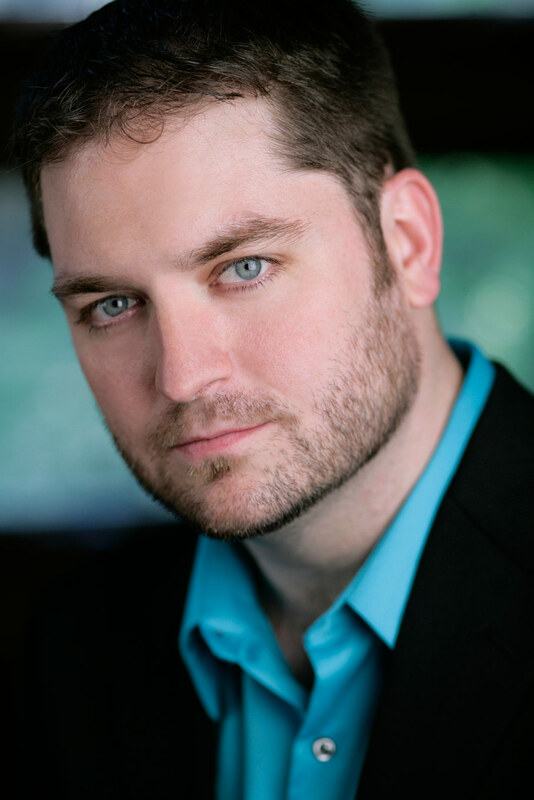 Baritone Craig Irvin brings a vibrant sound and commitment to character to each role he portrays. Craig recently made role and company debuts with Wolf Trap Opera as the Villains in The Tales of Hoffmann and then returned to Wolf Trap in 2012 for Leporello in Don Giovanni. Additionally, he debuted with Minnesota Opera in the world premier of Kevin Puts’ new opera Silent Night, appeared with the Canadian Opera Company as Betto in Gianni Schicchi and covered the role of Simone in A Florentine Tragedy, and joined the cast of Simon Boccanegra with Los Angeles Opera covering the role of Paolo. The 2013-2014 season brought debuts with both Fort Worth Opera and Cincinnati Opera reprising his Lieutenant Horstmayer in Silent Night, his return to Minnesota Opera as Mandryka in Arabella, and his role debut as Dandini in Pensacola Opera’s La Cenerentola. During the 2014-2015 season, Craig returns to Minnesota Opera as Peter in Hänsel und Gretel, debuts at Utah Opera as Zurga in Les pêcheurs de perles, reprises the role of Lieutenant Horstmayer in Silent Night with Lyric Opera of Kansas City and joins Nashville Opera and Pensacola Opera as the Pirate King in The Pirates of Penzance.